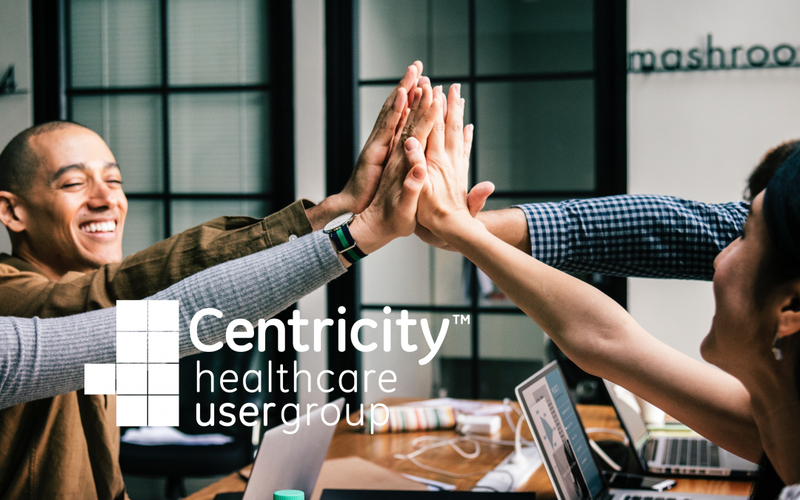 Providertech is excited to be a part of the speaking lineup at this year’s Centricity Healthcare User Group (CHUG) 2018 Annual Conference. Held in Nashville November 8th through 10th, CHUG 2018 is designed to help providers and care teams who use Centricity understand how to leverage data to successfully manage population health and mitigate risk under value-based care. Amidst a healthcare landscape that measures quality by patient outcomes and patient satisfaction, Providertech understands that outdated care delivery models make it difficult to scale population engagement. With already constrained staff resources, individual patient outreach via phone or mailers is no longer sustainable—or effective. As reimbursement models shift towards value-based payment, successful population health engagement requires new workflows aligned with value-based care, leveraging technology to deliver patient-centered outreach at scale. Automated outreach driven by technology allows practices to scale population health initiatives, resulting in improved patient engagement, better clinical outcomes, and an enhanced patient experience. Our goal at CHUG 2018 is to help you understand how you can scale population outreach without expanding your care team. Joining Providertech’s Vice President of Clinical Innovation, Lisa Blue, MHI, RN, at CHUG 2018 will be Amy Bastianelli, LCSW, MPH, Director of Population Health at La Comunidad Hispana. La Comunidad Hispana (LCH) is a federally qualified health center in Kennett Square, Pennsylvania serving a predominantly low-income, low literacy, migrant population. Amy will be sharing how LCH’s staff and patients were dissatisfied with the inefficiency of office communication workflows, such as their phone system. Medical assistants were frustrated, feeling like they were making phone calls and sending mailers to remind patients of necessary chronic and preventive care only to check off the boxes in the Patient-Centered Medical Home (PCMH) paperwork and be left feeling as though they weren’t making meaningful impact. Front office staff averaged 37 hours per month making appointment reminder phone calls with a capture rate of about 10%. When all that work failed to translate into better care for patients, they decided to try something new to reach their patients how and when they wanted to be reached, without spending valuable staff time. Whether you are a clinical or operational leader at your practice, there is a more effective way to engage your patients before, during, and after care using the resources you have today. At the end of Lisa and Amy’s CHUG 2018 session, you’ll be equipped to scale population health initiatives using technology so you can reserve your limited resources for care delivery to the right patient, at the right time. If you’re planning to attend this year’s CHUG 2018 conference, we’d love to meet you. Shoot us a quick note to let us know if you’ll be there. Not yet registered? Click here to register for this year’s CHUG conference.